6.7!! V Plow!! Dump Truck!! ONE OWNER CLEAN CARFAX!! 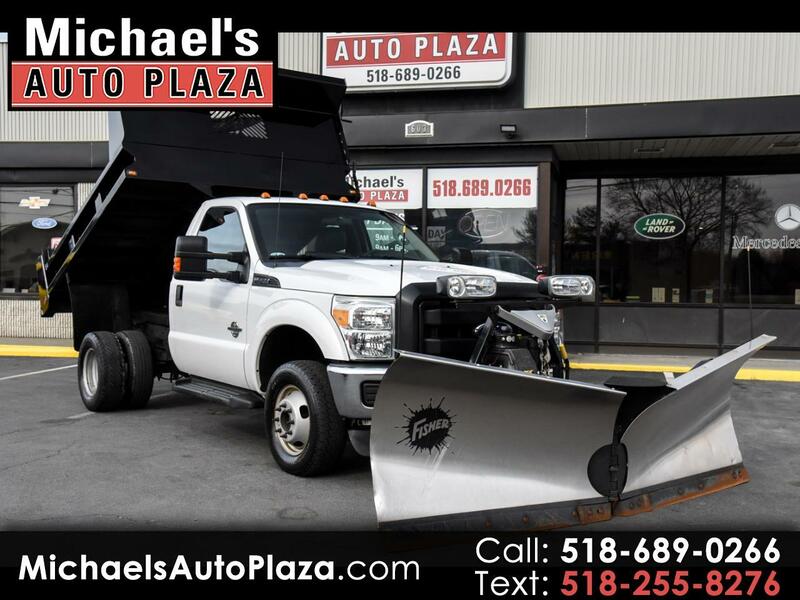 Come See This Powerstroke Diesel 2013 Ford F350 Regular Cab Dump Truck . White with Gray Interior and 83K Miles. 9.5ft FISHER MINUTE MOUNT 2 EXTREME V PLOW AND 9FT DUMP BODY. This Truck Is Ready To Work And Make You Money!! Also Includes CD Player, 4x4, Power Steering, Running Boards, Keyless Entry, Power Locks And Windows, Tilt Wheel, Anti Lock Brakes, Power Mirrors and Airbags.